Disability Claims at Cigna - What's Going On? At our office, the number of new long-term disability claims against Cigna is exploding. Not a week goes by where we don't see at least one new claim from Virginia alone. What we find when we investigate some of these claims is amazing. We have been able to get just about every claim denial involving Cigna reversed in the last 18 months*, likely because most of Cigna's denials are not supported by the evidence. A failure to use an appropriate medical specialist to evaluate the claim. (Using, for example, an internist to evaluate the effects of quadriparesis from a cervical fracture. A failure to give any consideration to the opinions of the treating doctors. Often, Cigna's doctors never see the claimant yet Cigna will determine that the "claimant's complaints of pain are unfounded." Cherry-picking of the record. In its denial letters, Cigna will commonly quote those parts of the record that are favorable to it and ignore parts of the same record that support the claim. Cigna will use its own employees, call them "medical directors," and make it seem like they have given an honest appraisal of the claim. No independent review at all. What's the most outrageous thing we've seen recently in a Cigna long-term disability claim? Cigna had a claim evaluated by an independent doctor. This doctor, who was not employed by Cigna, was highly critical of a prior opinion by a prior Cigna employed doctor. What did Cigna do? It denied the claim anyway, and it never mentioned the independent doctor to the claimant. It took an investigation by our office to find the truth. If your long term disability claim in Virginia has been denied, contact us for a free evaluation of your denial letter. If it's from Cigna, it will be worth your time to consult with an experienced ERISA disability team. Had Cigna short term an long term while employed. I exhausted the short term an was denied the long term. The Social Security Disability approved me and I started receiving that disability with in 3 months. How can Cigna deny me my long term disability that I paid the premiums on while I worked? They never had a doctor check me out and I was told the committee at Cigna made this determination to deny my long term. So my question is how can The Federal Government approve me for permenant Disability but Cigna can not????? 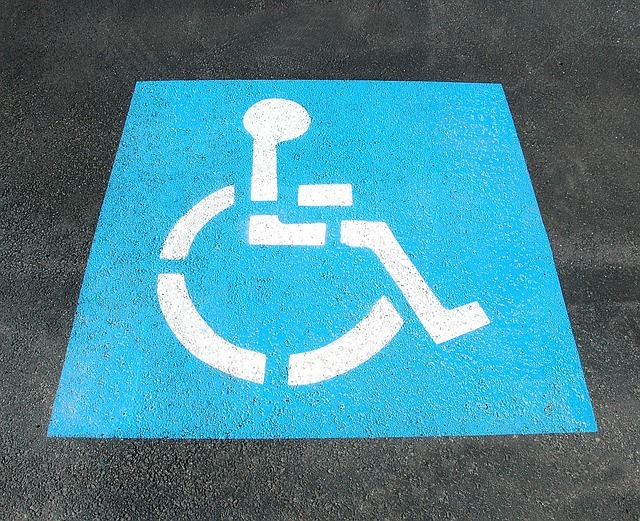 I had a disability claim denied from VRS for a worker's compensation injury. I had support of all my doctor's, my administration, the Virginia Court of Appeals, and receive SSDI. The medical "review board" was just one doctor in New Jersey, and his specialty had nothing to do with orthopedic, back injury, or failed back surgery. He denied on the basis that "a sprained ankle is not disabling." I never had a sprained ankle!